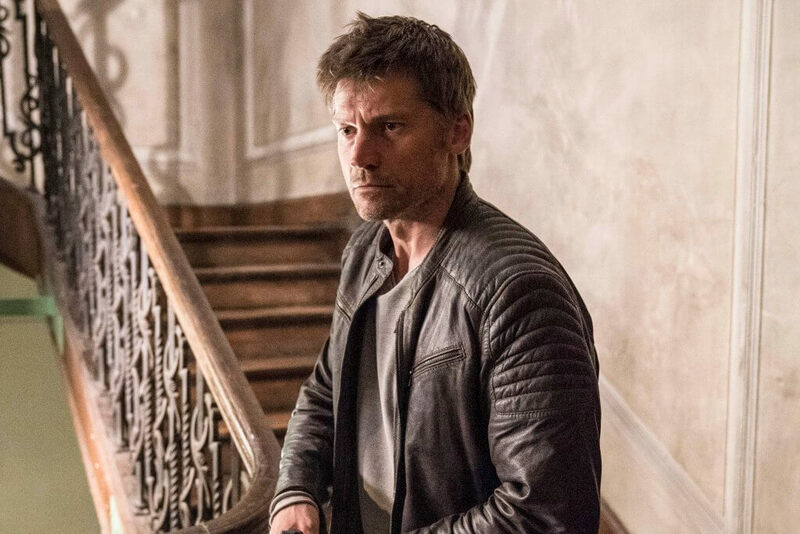 In the new spine-chiller Domino, Game of Thrones star Nikolaj Coster-Waldau plays a Copenhagen cop, Christian, who looks for equity for his accomplice's homicide by an ISIS part named Imran. On the chase for the executioner, Christian and an individual cop are accidentally gotten in a feline and-mouse pursue with a deceptive CIA specialist (Guy Pearce) who is utilizing Imran as a pawn to trap different ISIS individuals. Domino is coordinated by amazing movie producer Brian De Palma, whose numerous remarkable credits incorporate Carrie, Dressed to Kill, Scarface, The Untouchables, and 1996's Mission: Impossible. Domino will be discharged in theaters and on interest May 31.